All large load balls are available in the same 15 vibrant colours (click here) to the Professional Manipulation Balls. 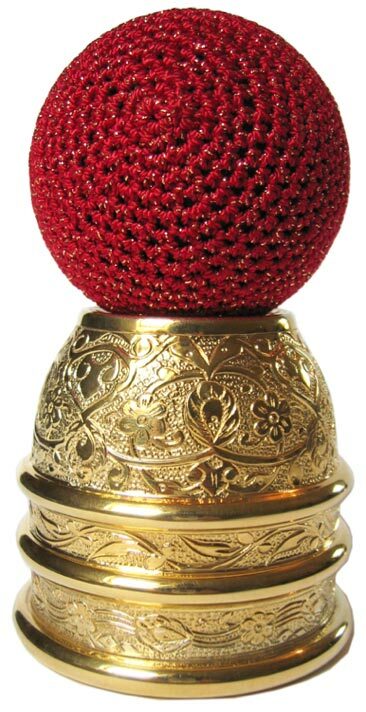 These large load balls are professionally crocheted over a specially manufactured lightweight, solid, cork ball, which fits perfectly underneath the Brett Sherwood Cups and always make a SPECTACULAR impact when produced! 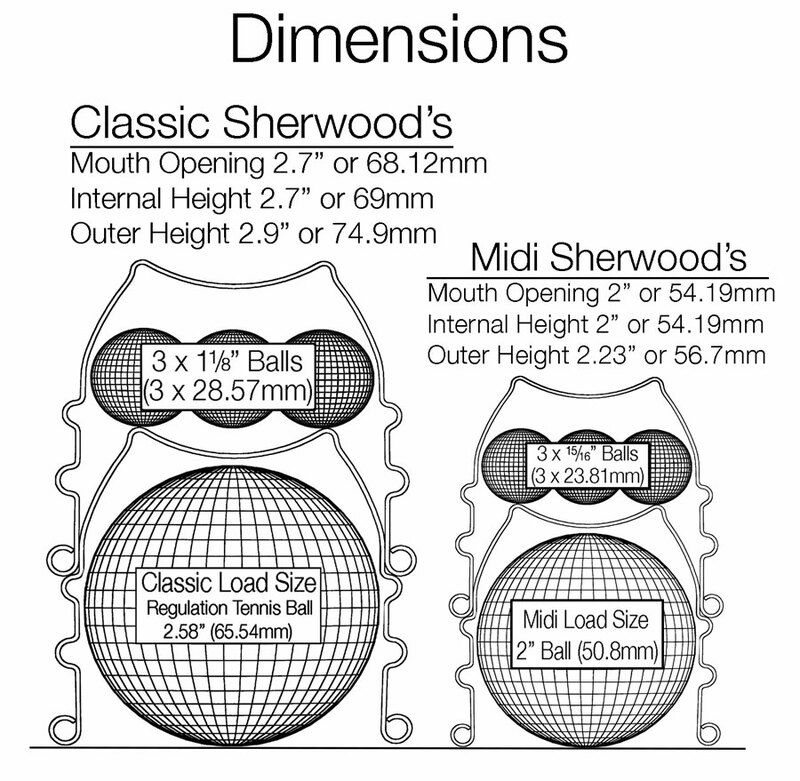 The Classic load balls are identical in size to a regulation tennis ball and will NOT wedge inside the cups, but will emerge instantly and spectacularly for plenty of misdirection for any ‘follow-up’ load. 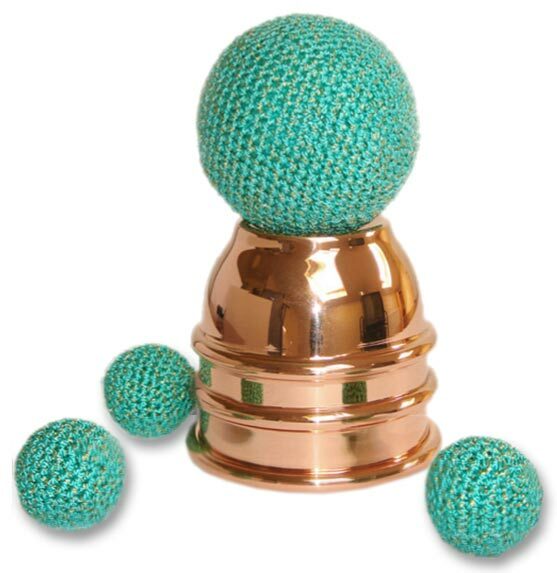 These professional load balls are specially manufactured for us from solid, lightweight cork, so they will NOT distort your clothing by weighing down your jacket pockets like heavy wood balls or fruit loads, thus telegraphing their presence. They are so light you will actually forget you have any load balls concealed on you, which is the whole idea and also a nice additional confidence booster. 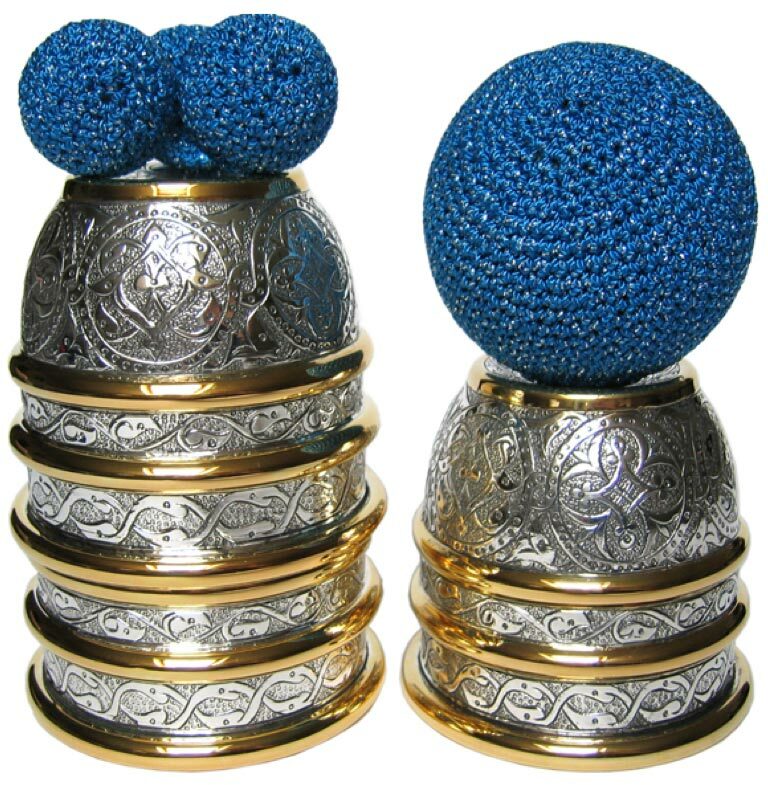 Unlike the smaller manipulation balls, the giant load balls do not require weight to create a powerful and lasting impression and were developed for ease during travel and utter convenience. Following the initial astonishment, after the loads appear, the only requirement is that they be proven solid and the audience may freely handle and examine these large loads without discovering any trickery. 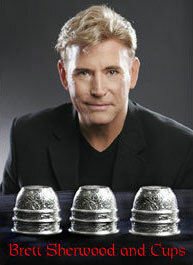 There are many design benefits these Professional Load Balls offer the experienced cup and ball worker. Can be cleaned in a hand wash. 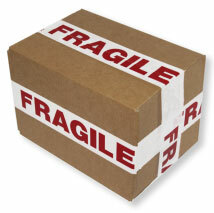 Enjoy a lifetime of convenience, confidence and utter pleasure producing the worlds finest load balls. 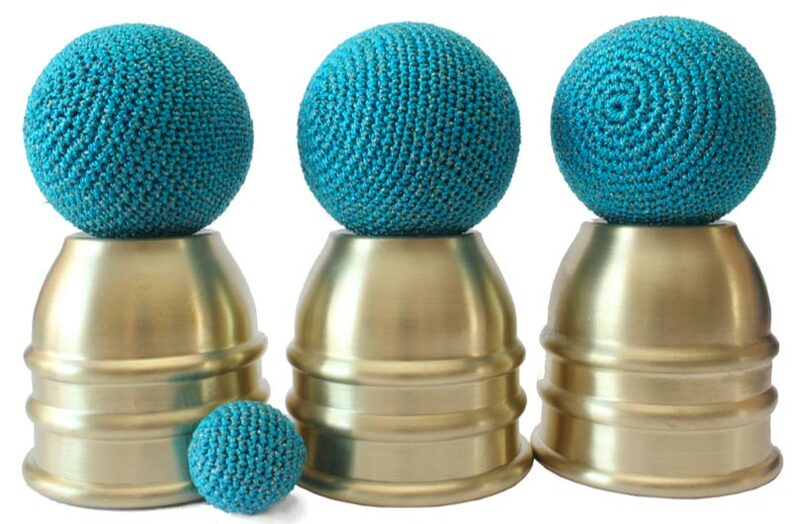 If when ordering a set of four Load Balls you can also have the option of selecting four different colours and if this interests you then just email us with your colour choices.